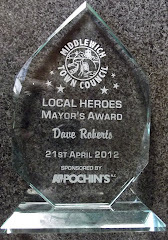 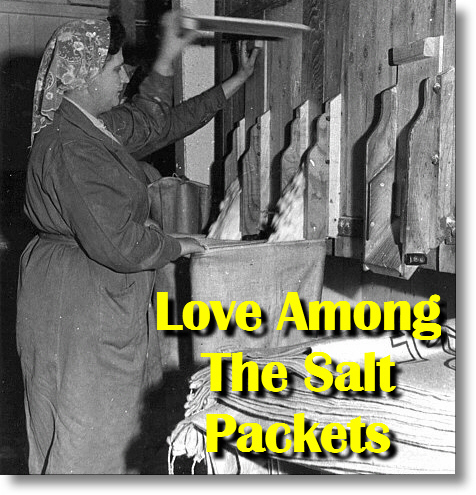 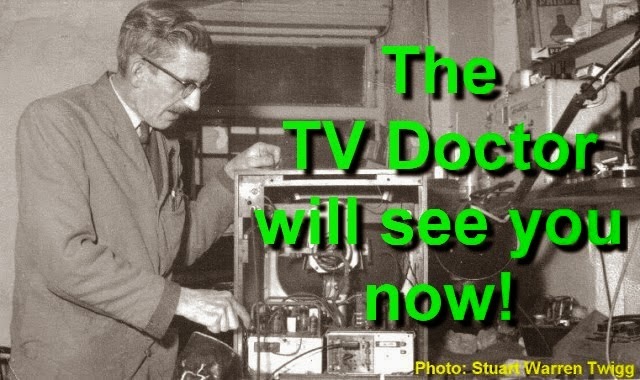 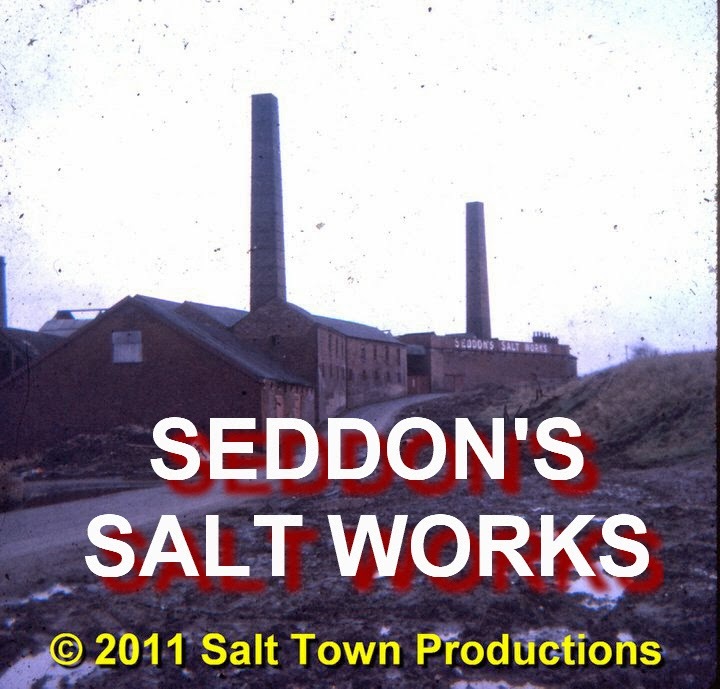 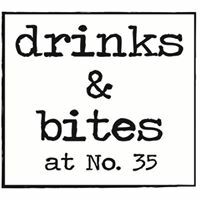 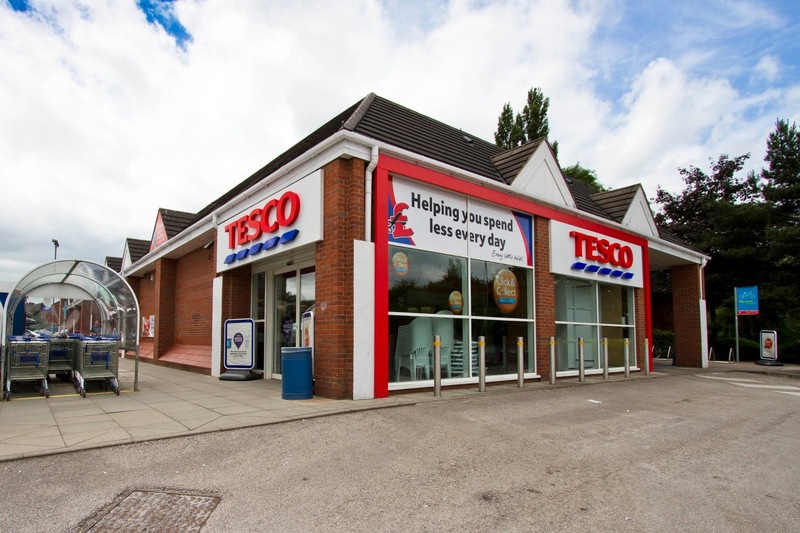 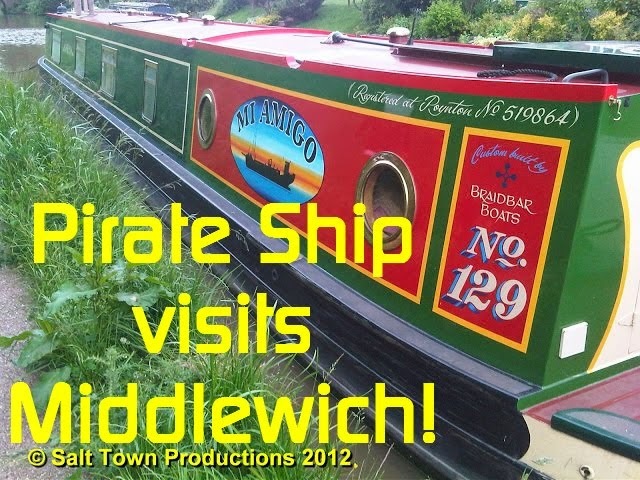 THE MIDDLEWICH DIARY: NISSED AS PEWTS ARE THE WINNERS! 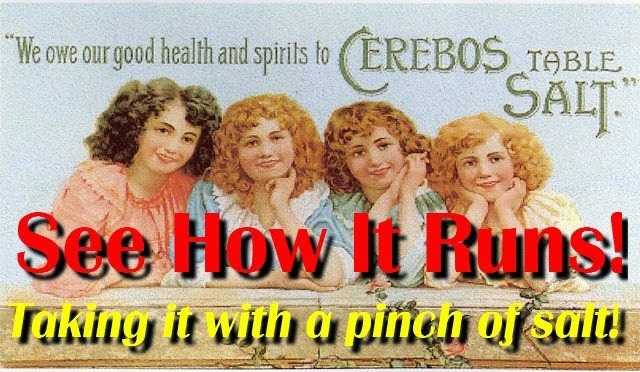 NISSED AS PEWTS ARE THE WINNERS! 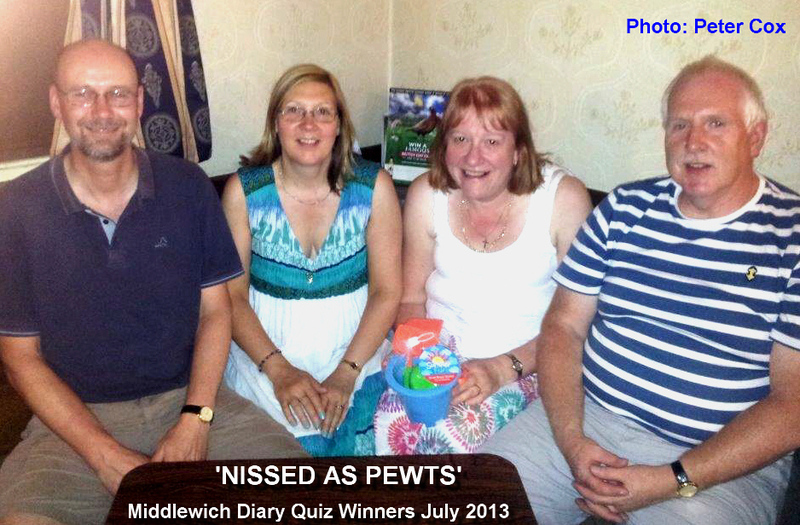 'Nissed As Pewts' were the winners of the second Middlewich Diary quiz at the Boar's Head on the 18th July, during which £84 was raised for the Mayor's charities - St Luke's Hospice, Middlewich Clean Team and Middlewich Young Uniformed Groups. 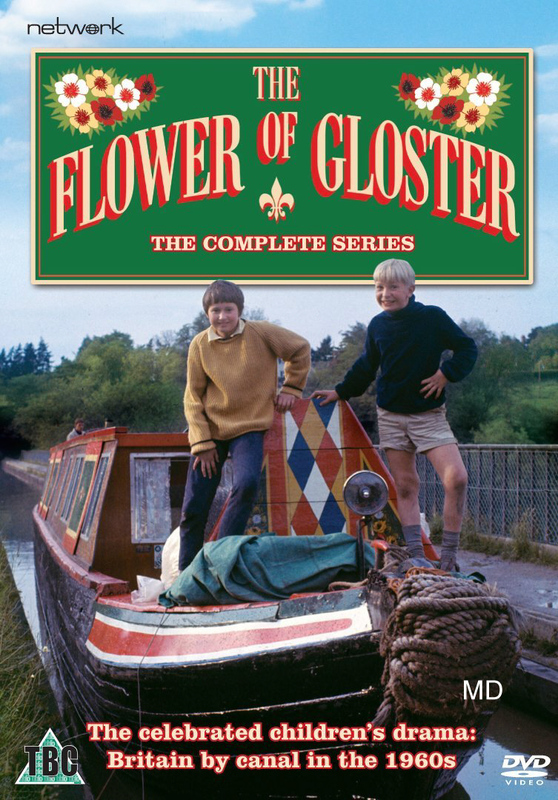 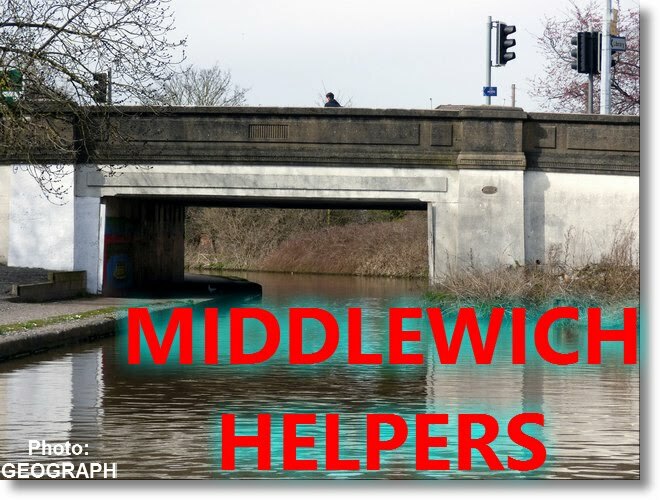 In a closely fought contest, Nissed as Pewts managed to beat off all opposition and, to round off their achievement, scored 10 out of 10 in Cliff Astles' 'What & Where In Middlewich' picture round. The above photo by Peter Cox will now be used as the basis for a caricature by local artist Ian Hill-Smith who kindly donated his services to produce a brilliant prize for the quiz. 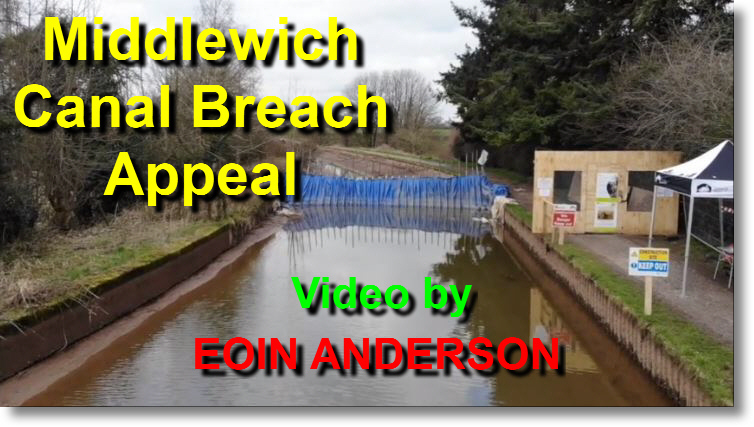 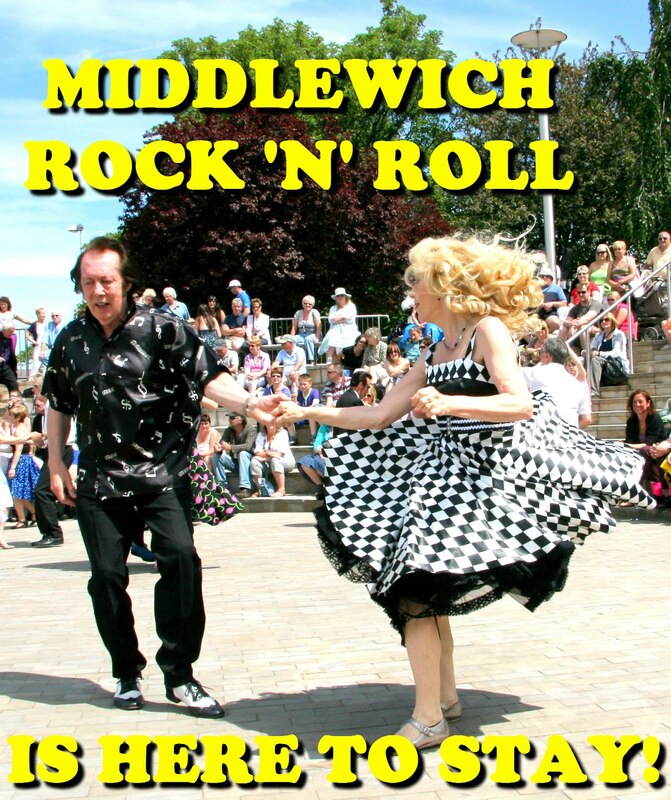 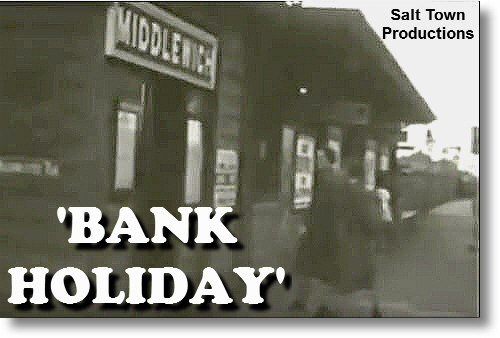 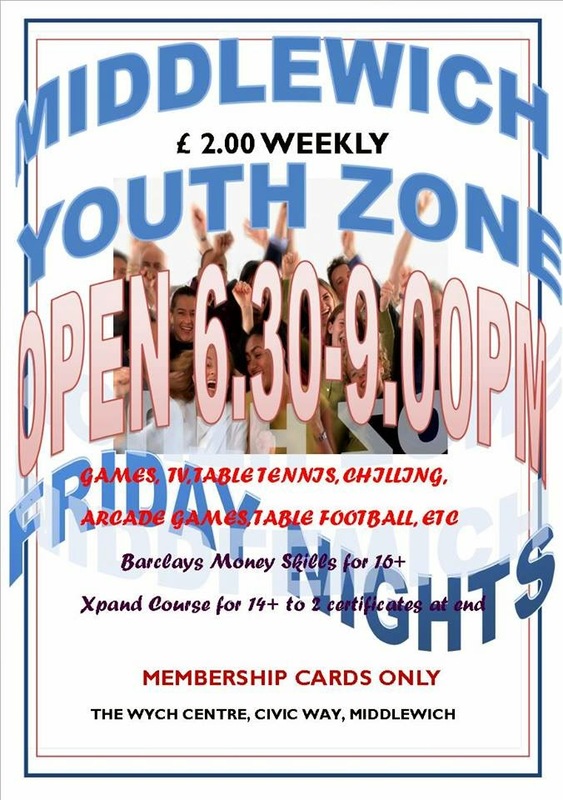 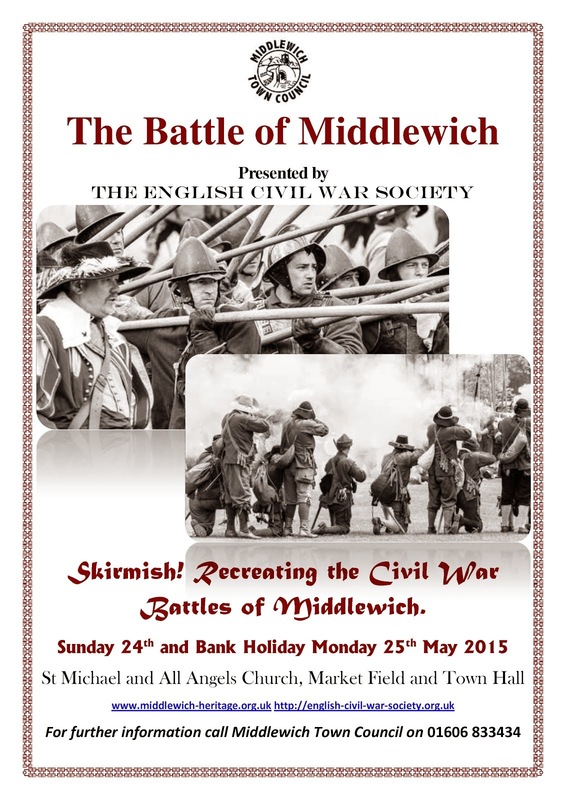 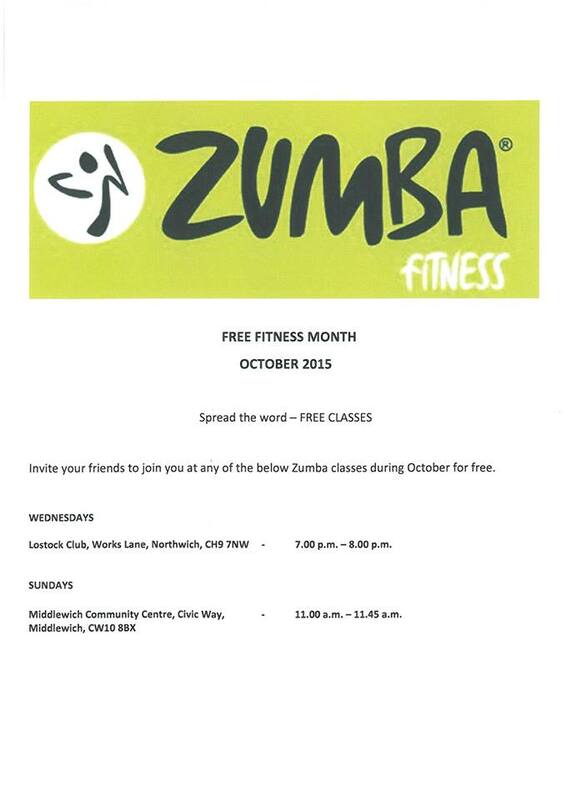 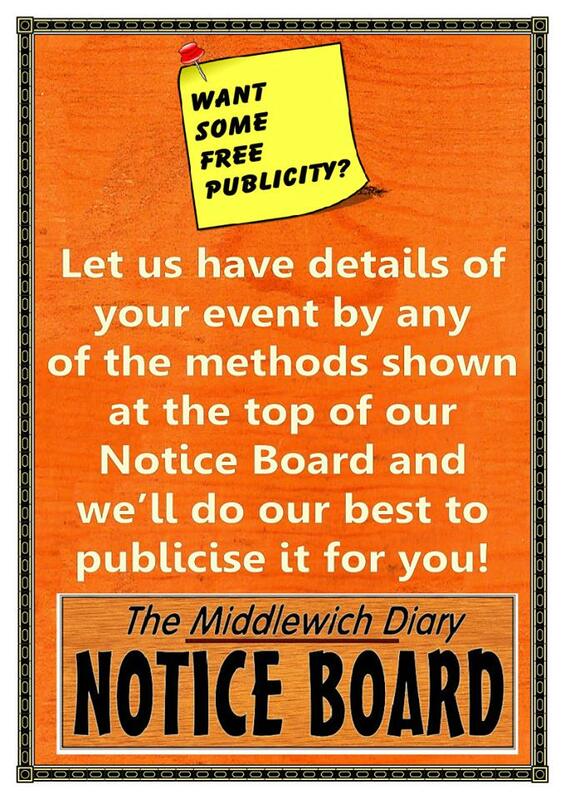 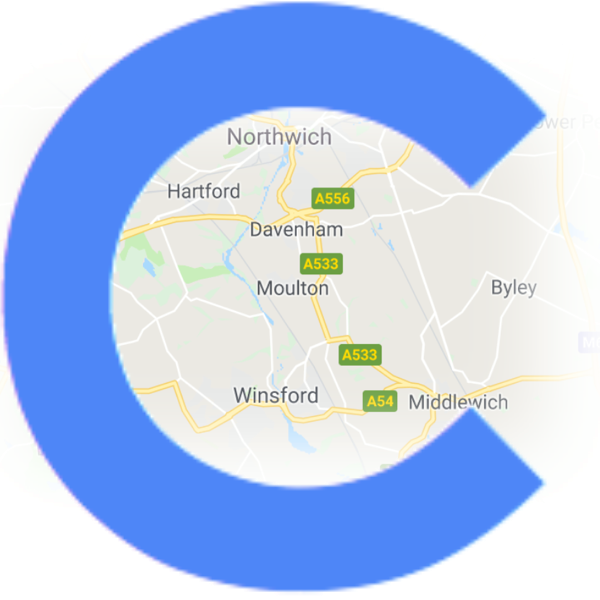 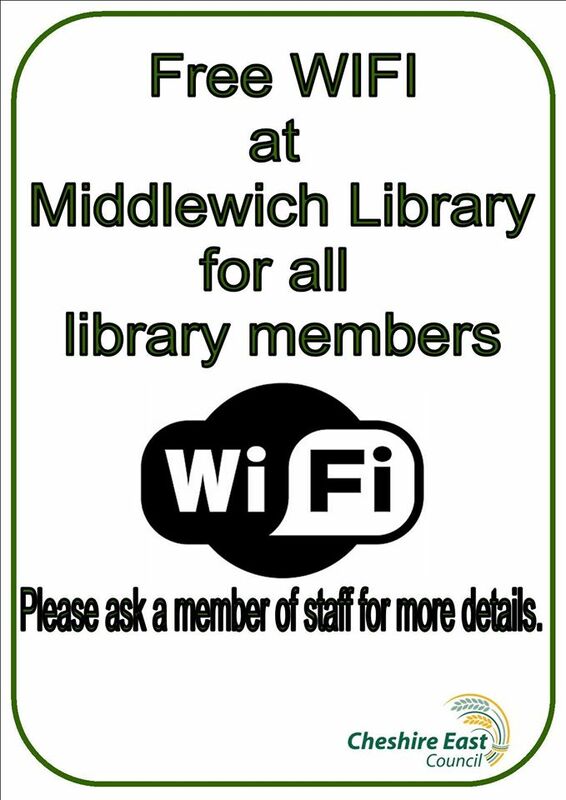 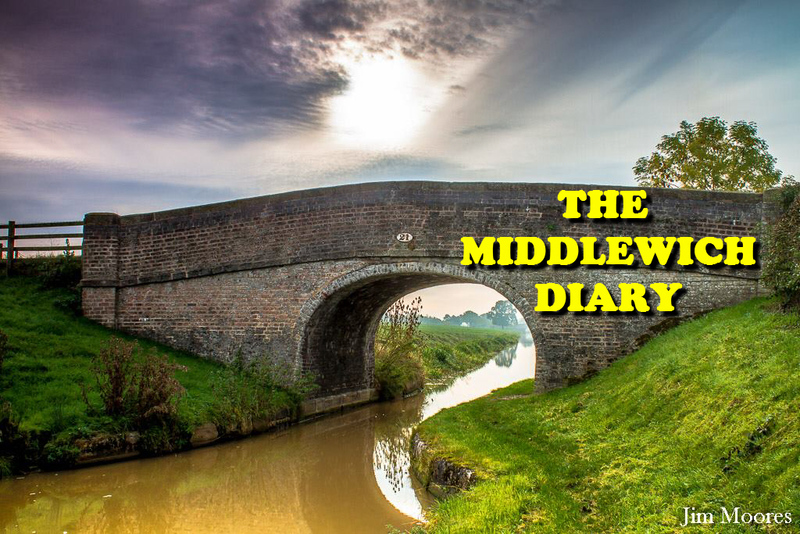 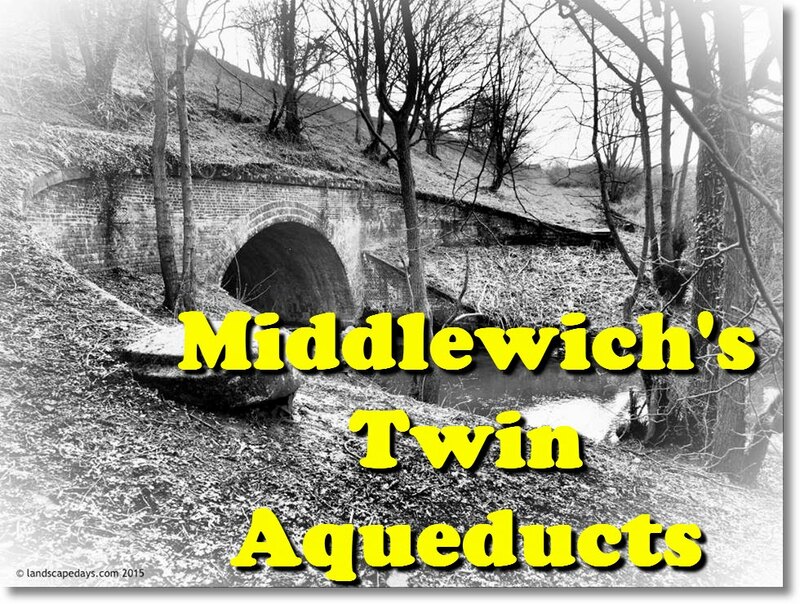 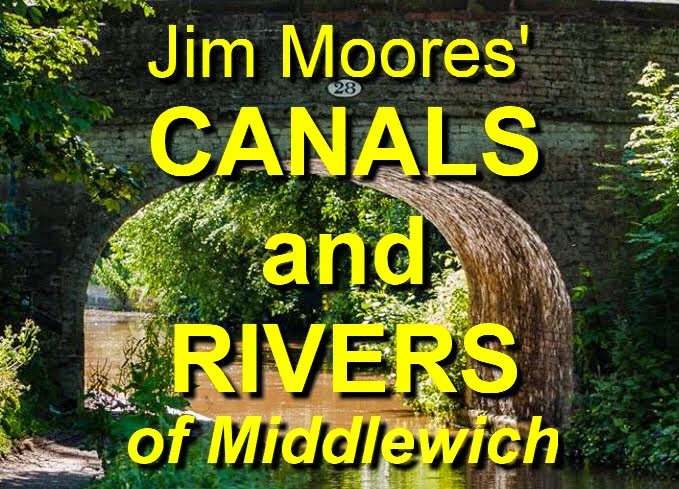 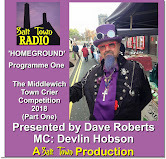 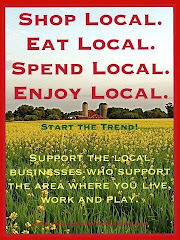 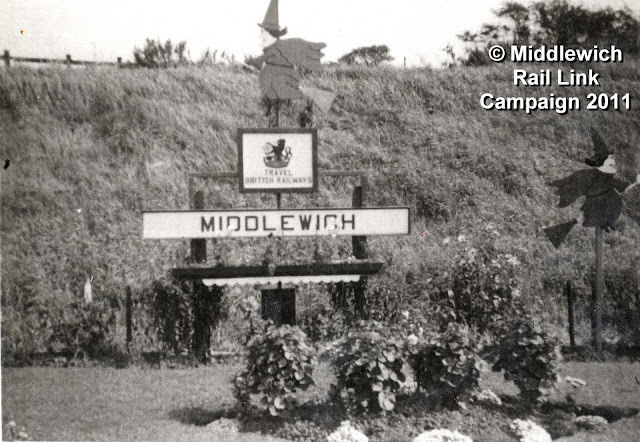 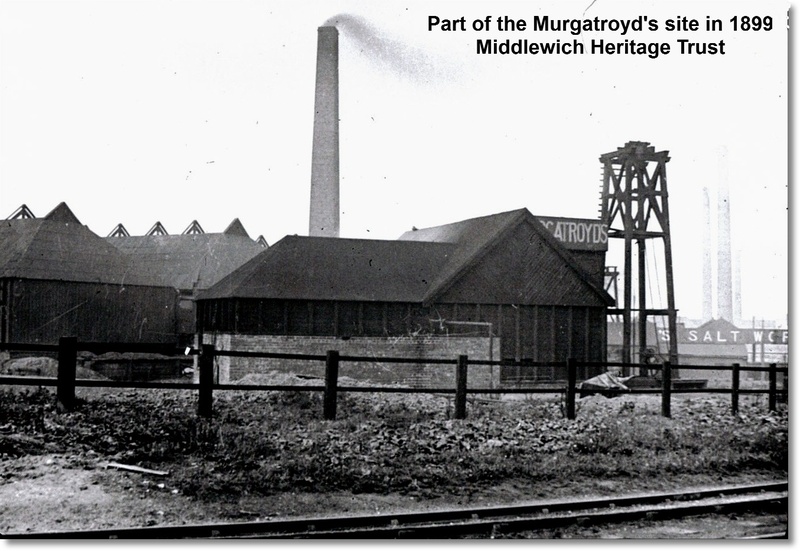 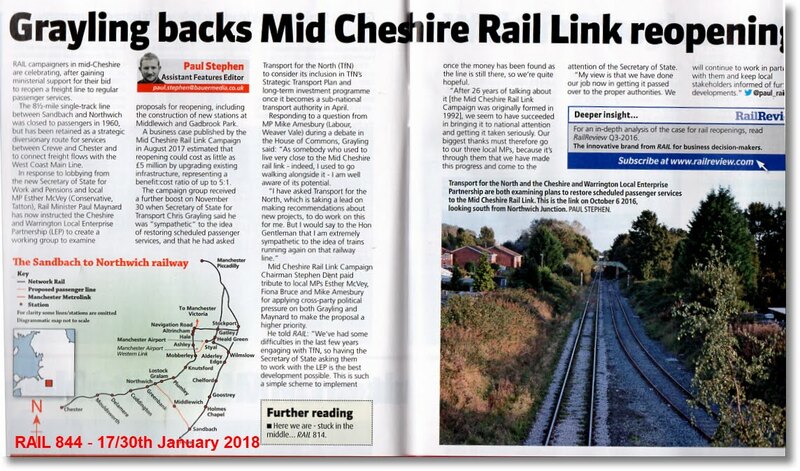 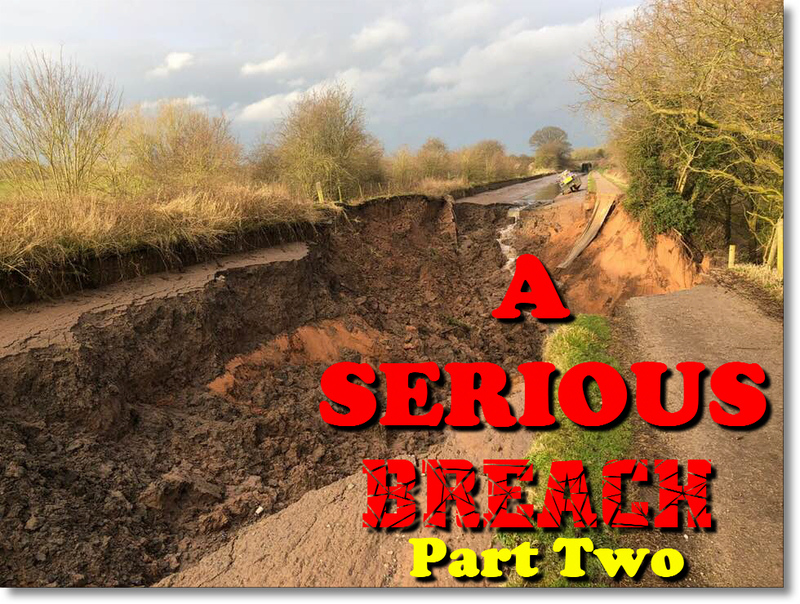 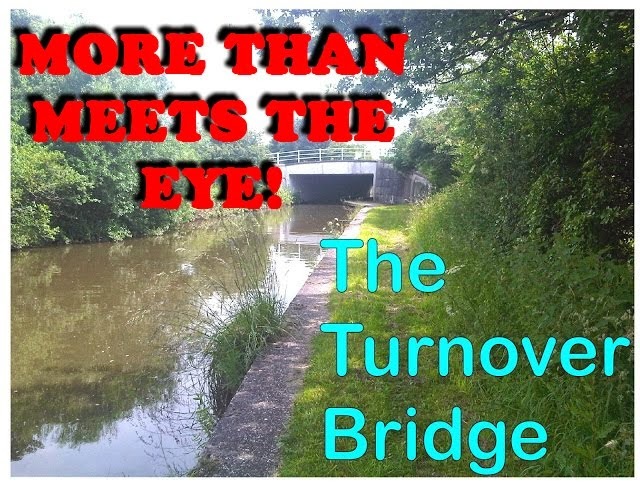 The two Middlewich rounds will be featured here on the Middlewich Diary in due course.